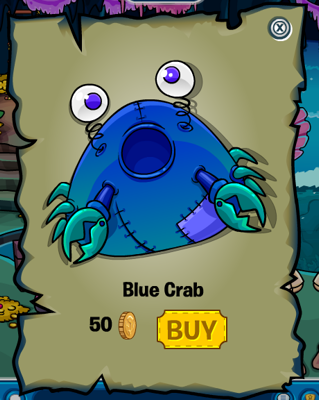 At the 2011 Adventure Party there was a small catalog at the Hidden Lake where you could buy a Blue Crab Costume. Once you bought it you could play the small minigame there and get the Commander’s Coat. Omg, to bad I didn’t know that :( Oh well! Thnx for the update! Lol!